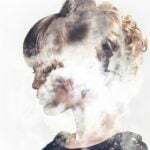 Young actors are hitting our silver screens harder than ever these days and it seems you can go more than a couple of days without hearing about some new child star. Just go back a couple of years and in 2012 we had the likes of Dakota Fanning shooting to fame with War Of The Worlds and now look at her! She’s one of the most acclaimed actresses of our generation. 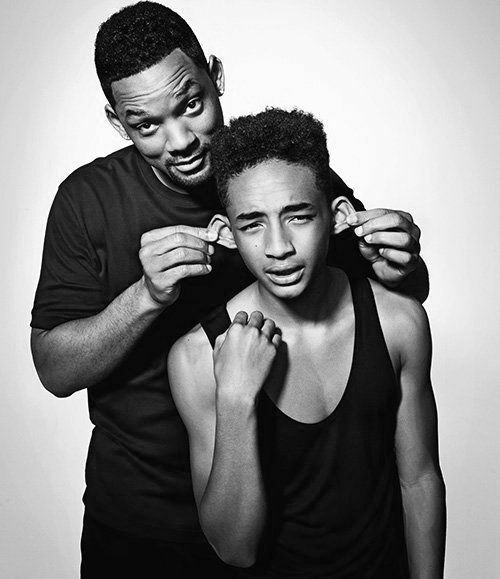 Jaden Smith was also a name just starting to hit the headlines with films like The Karate Kid and now he’s following in his father’s footsteps with some impressive films coming out starring him. For 2015, there are a whole host of child stars just waiting to hit our screens and right now, we’re going to take a closer look at the 20 hot male actors under 20 for 2015! Best Known For: There was the 2008 film Mostly Ghostly: Who Let The Ghosts Out? plus the ABC TV show Lost in which he played Benjamin Linus. And there’s the 2009 film Astro Boy – he played the voice of Sludge in that! 2015 Will Bring: Keep your eyes peeled for the new American Crime TV show called Backstroke, premiering January 2015. He’ll play a character called Ryan Durst. 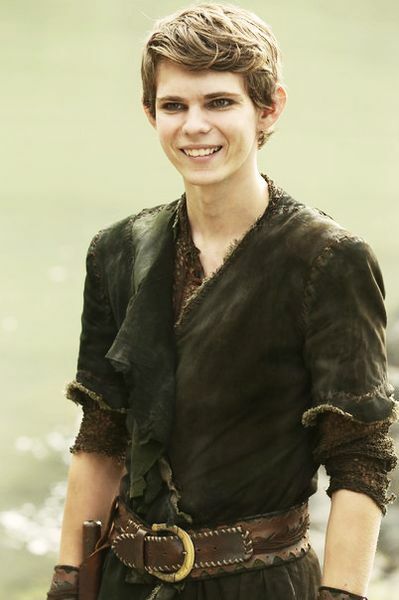 Best Known For: He was a cabin boy in the 2011 film Pirates of the Caribbean: On Stranger Tides, and then there was the 2013 TV series Once Upon a Time in which he played Peter Pan. Best Known For: Have you ever seen Supernatural? He was Sam Winchester in the show. He also won a Young Artist Award for his voice in Jake and the Never Pirates. He then played Dylan Mee in the cute family film We Bought a Zoo. 2015 Will Bring: He’ll be continuing with his role in the TV show Under the Dome in which he plays the role of Joe McAlister. The sci-fi / mystery / drama is proving to be a big hit! Best Known For: He was Sam Goode in the 2011 film I Am Number Four. He was also in the 2013 film The Great Gatsby (as Teen Jay Gatsby) and the 2014 TV series Homeland as Tim. 2015 Will Bring: He’ll play Alex Danyliuk in the 2015 film Hacker. He’s the main character in a film about an immigrant coming from the Ukraine getting involved in a whole bunch of crime in Canada. He’s also in the 2015 film The Stanford Prison Experiment as Ward. Best Known For: He’s been acting since he was seven years old so there’s quite a few films and TV shows under his belt. He was the voice of Fernando in the 2014 film Rio 2 and the 2011 film Rio, and also played Max Russo in the TV show Wizards of Waverly Place. There was the 2009 film Hotel For Dogs and the 2011 film New Year’s Eve too! 2015 Will Bring: If you’ve not seen the TV series The Fosters, you should. He played Jesus Foster in the show and that’ll keep him busy for 2015! Best Known For: There’s a few TV shows you’ll have seen this little cutie in – he played the son of Jack Shepherd in the hit TV show Lost, plus he was Rex Britten in Awake – the NBC drama. There was also his role as Clay Norman in Saving Grace. Maybe you’ll remember him from the 2013 film Prisoners or the 2010 film Let Me In? Put it this way, considering his age, there have been more than a few hits under his belt. 2015 Will Bring: We have good news for you! Do you remember the Goosebumps books? Well, they are making a film about it and Dylan Minette will be playing the lead role of Zach Cooper! We are super excited for this! Best Known For: Did you ever see Super 8? 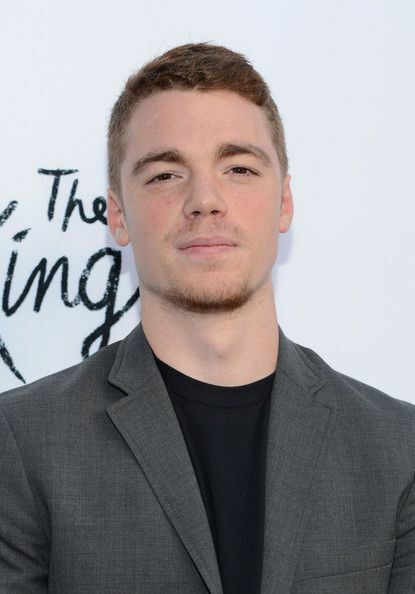 Well, Gabriel Basso played the part of Martin in the movie. 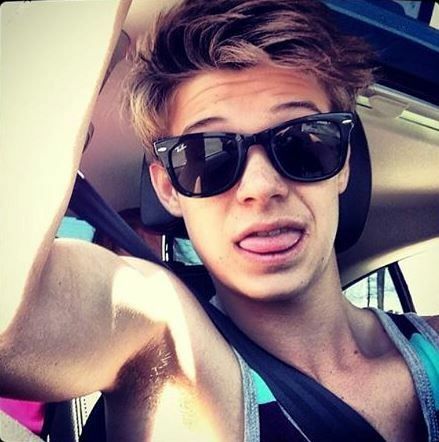 He was also Patrick in the 2013 film The Kings of Summer. 2015 Will Bring: This guy certainly has been keeping himself busy and he has a string of movies coming out in 2015. There’s The Whole Truth with Renee Zellweger and Keanu Reeves, plus The Hive, a thriller that looks simply horrifying, Barely Lethal with Samuel L. Jackson, Jessica Alba and Sophie Turner. Finally, we come to Ithica, a drama also starring Tom Hanks and Meg Ryan which is looking like it could be a massive hit. Best Known For: More well known for his TV shows rather than his film career, he’s got quite a few hits under his belt for such a young actor. Degrassi: The Next Generation, for example, saw him playing the part of Drew Torres for four years, and there was the 2014-15 TV series Lost Girl too. 2015 Will Bring: As well as a whole host of TV shorts, there are a couple of films in which you will see Luke Bilyk. Hellions will see him playing the part of Jace in the thriller / horror and Rachel Wilson is in it too! There’s also University: The Third coming out the year after in 2016, and this comedy looks like it should be hilarious! 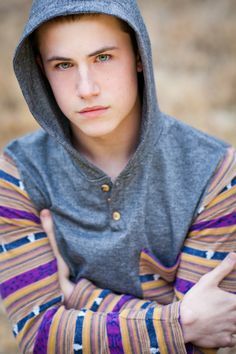 Best Known For: As well as the relatively new TV show Melissa & Joey which has Nick Robinson starring alongside a teen star from years ago – Melissa Joan Heart, he’s also well known for his part in The Kings of Summer back in 2013 where he played Joe Toy. 2015 Will Bring: As well as continuing with Melissa & Joey, you can see this young actor in the eagerly-awaited Jurassic World which EVERYONE at Herinterest is SUPER excited for! There’s another from due out the year after too called The Fifth Wave, a good old alien style film! Best Known For: Have you seen the 2014 film The Fault In Our Stars? 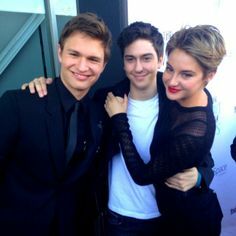 Nat Wolff is perhaps best known for his role as Isaac in the movie. That’s not all he’s known for… not by any means! the Nickelodeon comedy show The Naked Brothers Band had Nat not just starring, but composing the music for also. He actually won an award for his part in that, and the movie The Fault In Our Stars actually earned him two Teen Choice Awards. 2015 Will Bring: No fewer than three films are coming out in 2015 with this little cutie which pleases us immensely. Paper Towns sees him playing the part of Quentin Jacobson alongside the beautiful Cara Delevingne and Halston Sage. There’s also The Intern with Robert De Niro and Anne Hathaway and also Ashby with Mickey Rourke and Emma Roberts. Best Known For: He was Billy Forrester in How to Eat Fried Worms in 2006 but more recently you’ll perhaps have spotted him in the 2012 film Dear John. We can’t forget about the 2002 film We Were Soldiers, or the 2008 film Minutemen though! 2015 Will Bring: There is one rumoured film that Luke Benward will be starring in, in 2015 – Skate God. Apparently he will be playing the part of Oren in the sci-fi / action movie that sees skateboarding taken into the times of Ancient Greece! 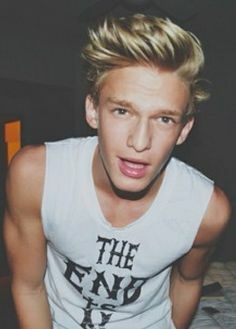 Best Known For: This pop singer and actor is best known for his appearances in films rather than his acting performances but he was spotted in Cloudy With a Chance of Meatballs 2 and Escape From Planet Earth. 2015 Will Bring: There’s very little on the close horizon for this little starlet but with him expressing his desire to get into acting following a pretty successful singing career, we predict MASSIVE things for him in the future! Best Known For: There’s a few films under the belt for this young actor but among the most memorable you’ll find the 2009 film The Road, the 2010 film Let Me In, and the 2014 movie Dawn of the Planet of the Apes. 2015 Will Bring: There’s not only a movie coming out starring Kodi Smith-McPhee in 2015, there’s a TV show too! The film is Slow West and will see him playing the part of Jay Cavendish in the action thriller also starring Michael Fassbender. Gallipoli is the TV mini-series you’ll need to keep your eyes out for, said to be about young Australian lads and their life in the military being sent to war in Gallipoli. Best Known For: This little cutie is best known for Modern Family, the sitcom that everyone loved and enjoyed! He was little Manny Delgado in the ABC hit show, but apart from that, you may have read his book that was published back in 2012! He’s been quite the busy little guy. 2015 Will Bring: You should keep your eyes peeled for the film El Americano: The Movie which stars Rico Rodriguez. Playing Cuco (well, the voice of) could just be the one thing that sends him into child super-stardom! Best Known For: Well, the first thing he’s probably known for is being the son of great US actor Will Smith! He has been in his fair few films though – who could forget the AMAZING and tear-inducing 2006 film The Pursuit of Happyness in which he actually played Will Smith’s son? Or the 2010 film The Karate Kid? 2015 Will Bring: To be honest, there doesn’t appear to be much on the horizon for this little cutie but being Will Smith’s kid, we are sure something will pop up out of the woodwork! Best Known For: There was the TV show Jessie plus the 2008 thriller Mirrors. Or the 2010 film Grown Up’s… Do you remember this little cutie yet? He was also in the Ultimate Spider-Man TV show, Jake and the Never Land Pirates series, and Good Luck Charlie too? For such a youngster, this small actor certainly is making headway, that’s for sure! 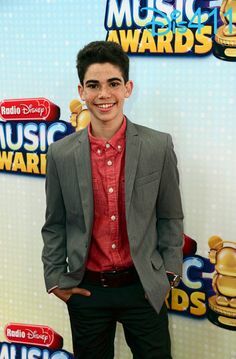 2015 Will Bring: As well as continuing with the TV show Jessie, there’s a TV movie coming out called Descendants in which Cameron Boyce will play the part of Carlos! Best Known For: You might have remembered Jacob in Mud playing the part of Neckbone alongside Matthew McConaughey. What about the 2014 movie Little Accidents? Or the 2010 movie Justified? He’s been a busy little guy, that’s for sure. 2015 Will Bring: Not only is there a TV mini series coming your way staring this adorable little guy, there’s also a movie too. 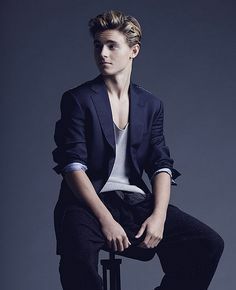 The movie is Maze Runner: The Scorch Trials and will see him playing Aris Jones, and then there’s the mini series Texas Rising in which he’ll play Colby Pitt. 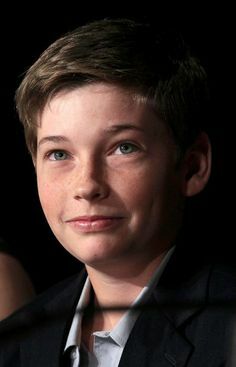 Best Known For: This adorable English actor was perhaps first seen in the amazing hit film The Boy in the Striped Pyjamas which came out in 2008. He played the lead part of Bruno in the movie that had people everywhere sobbing into their hands. He was also in the British TV show Merlin which seemed to be pretty popular both sides of the pond. And then there was the 2011 film Hugo which was massive everywhere! Either way, for such a young actor, he’s done a lot of work so far and he doesn’t appear to be slowing down anytime soon. 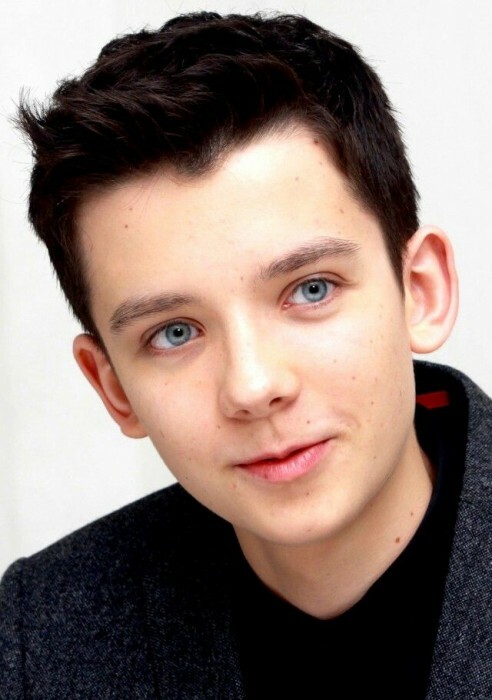 2015 Will Bring: Ten Thousand Saints is a music / drama / comedy starring Asa Butterfield coming out in 2015 and you’ll also see Ethan Hawke and Emily Mortimer in this movie, set back in the 80’s. Best Known For: Have you seen Diary of a Wimpy Kid? We did and we loved it! 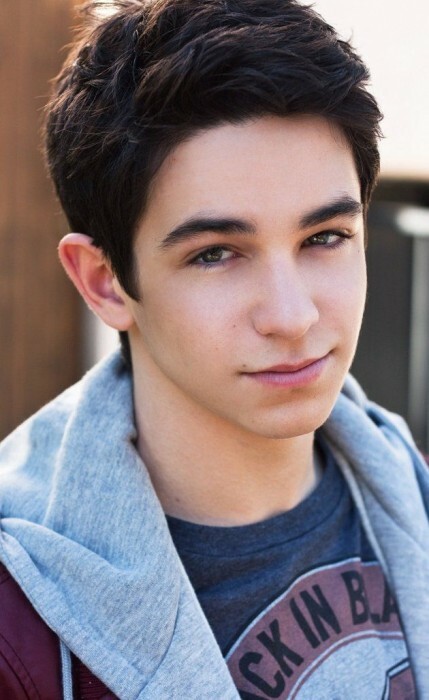 Well, you’ll see Zachary Gordon in that playing the part of Greg Heffly. There was also National Treasure: Book of Secrets back in 2007 too! Now do you remember him? 2015 Will Bring: There’s actually a documentary coming out in 2015 with Zachary in it. The Gettysburg Address will see a whole host of names brought together for something that looks like it could be a must-watch! 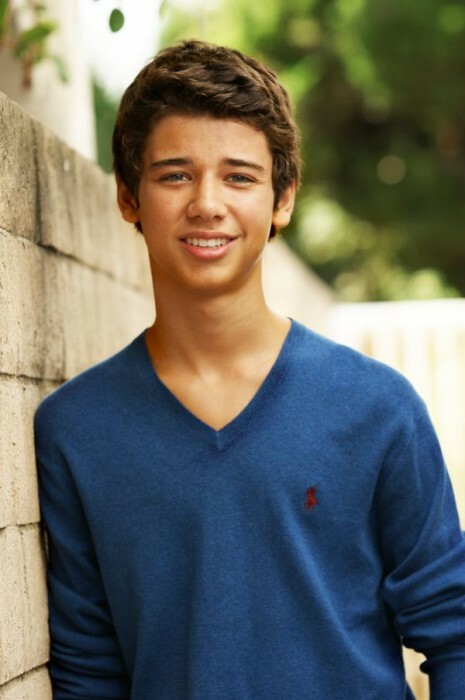 Best Known For: A teen actor and singer, Uriah Shelton is best known for his part in the 2010 film The Glades or the 2012 film Blue. 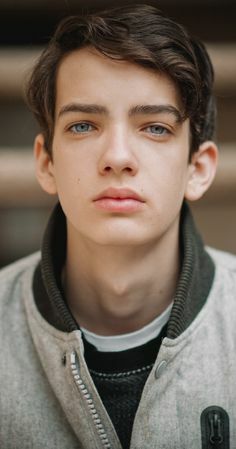 He actually has no less than 27 credits to his name in the acting world so it’s definitely well worth keeping your eyes peeled for this guy in the future. 2015 Will Bring: There’s a TV short coming out in 2015 starring Uriah called Not My Problem in which he plays the part of Peter. With so many great things behind him already, we predict it won’t be long before he’s all you see on the silver screen! It would seem that the younger generation are getting better than ever in the acting world so if you want to keep in touch with all the latest actors and films, you know Herinterest will have the information first! Why not keep your eyes out for some of these little cuties over the coming years and see how many of them become the net Will Smith or Gerard Butler! 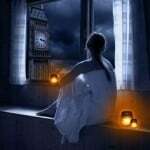 Thank you for sharing your positive comment. Have a great day, Hazal! Wow! I know this comment is a little bit late, but it says that #9 (Nick Robinson) is 10. According to my math, he’d be 21 right now. Thank you for catching that error. We always appreciate our readers correcting our mistakes. Feel free to share your thoughts with us in the future. Have a great day, J!